Let my vindication come forth from your presence; let your eyes be fixed on justice. 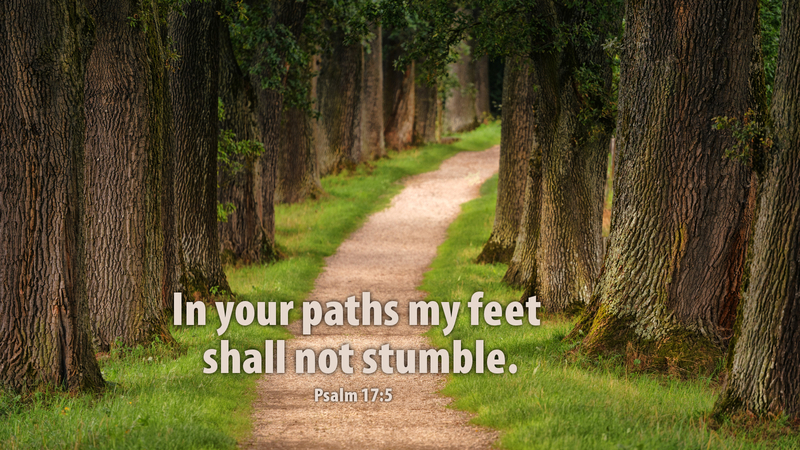 My footsteps hold fast to the ways of your law; in your paths my feet shall not stumble. This may be too much Lent and Holy Week for some, this third week of Advent, with Christmas fast approaching. Where is the star, Pastor Wendel? Where are the angels and shepherds and cattle lowing softly and lambs nuzzling the baby? There is always this tension in Christianity, isn’t there? Law and Gospel. Sin and Grace. Manger and Cross. Death and Resurrection. Prayer: Lord, keep me as the apple of your eye; hide me under the shadow of your wings. Amen. Advent Action: Read Luke 23:1-56, the Passion of our Lord.